Attention Express Light Rail Riders! 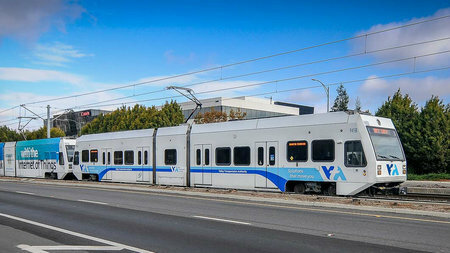 On Thursday, August 2, the VTA Board of Directors voted to discontinue Express Light Rail Service in order to reduce operating costs. The scheduled date for discontinuation is October 8, 2018. 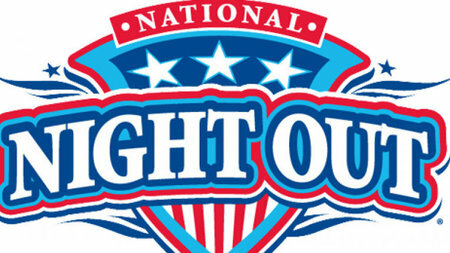 National Night Out is August 7th, and VTA will be on hand as neighbors get to know more about their community and how to keep it safe. Emma Prusch Park 4 p.m. – 8 p.m.
North Side/Backesto Park 5 p.m. – 8 p.m.
St. James Park 6 p.m. – 8 p.m.
What’s Happening with 2016 Measure B? 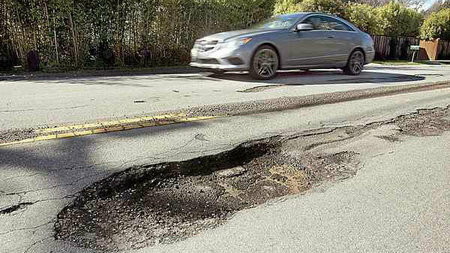 Nearly two years after Santa Clara County voters approved a half-cent sales tax increase for transportation improvements, a previously dismissed lawsuit challenging the measure is going to court on appeal. The legal challenge was launched by a single Saratoga resident, ostensibly with no other support in addition to her lawyer. (Cheriel Jensen v. Santa Clara Transportation Authority, et al.) Both parties (VTA and Jensen) have effectively filed for oral argument in court. We are now waiting for the court to issue a date to hear oral arguments. 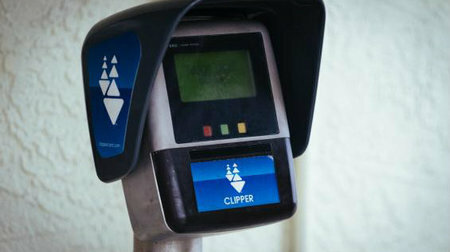 VTA is in the process of retrofitting all Ticket Vending Machines (TVM) on light rail platforms to dispense $3 Clippers cards. The work is in progress through the end of the year. What's Your Favorite Ice Cream Shop near VTA? Summer’s heat calls for frozen treats. 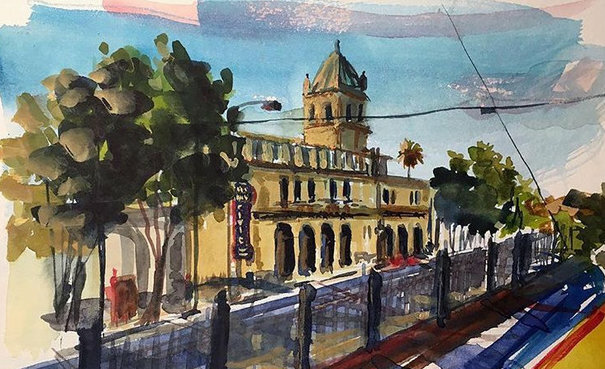 What’s your favorite local ice cream or chilled dessert shop near VTA? 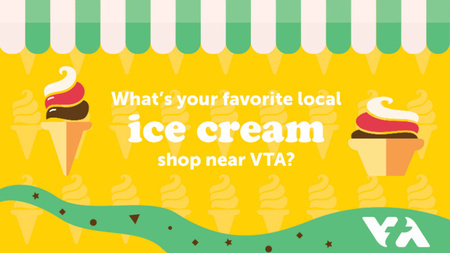 Tell us by Aug 8 using #VTAicecream and with the nearest VTA station or stop, and you could win a gift card large enough to eat WAY too much of your favorite order. Ice cream trucks count too, as long as they set up near VTA. And you can submit as many entries as you’d like, so treat early and treat often! The Board voted unanimously to discontinue the light rail express, which will eliminate six one-way express weekday trips effective October 8, 2018.